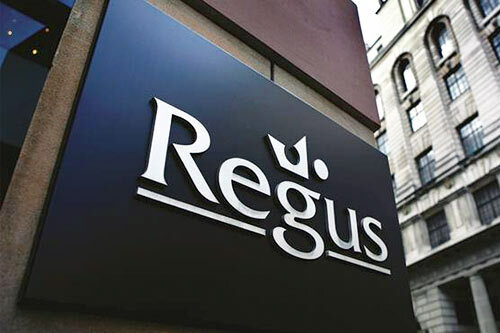 The dispute between easyGroup and the London stock market quoted serviced office provider, IWG PLC, formerly known as Regus PLC (market cap of GBP 2 billion) headed by Mark Dixon, dates back to 2008. The sometimes personal dispute between Mark Dixon and Sir Stelios was even at some stage the subject of a libel lawsuit that was settled at the courtroom steps with Dixon apologizing to Sir Stelios. The serviced office sector is very hot at the moment with players such as Wework achieving stratospheric pre-money valuations when raising vast sums of money. easyGroup has just opened its own answer to Wework under the brand www.easyHub.com. The first pilot site is open in Croydon with more offices due to open soon in recently acquired freehold premises at 168 Fulham Road, London, SW10 9PR in desirable Chelsea and then in Park Royal, north London.